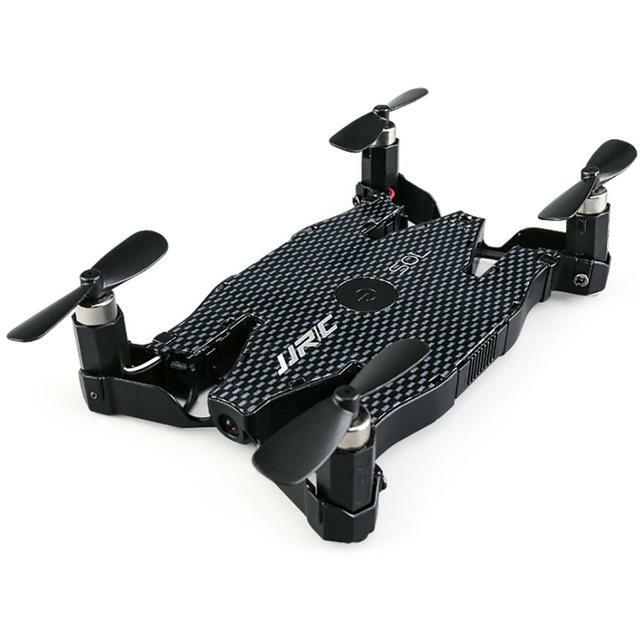 If you’re passionate about photography and videography then buying a drone must have surely crossed your mind. 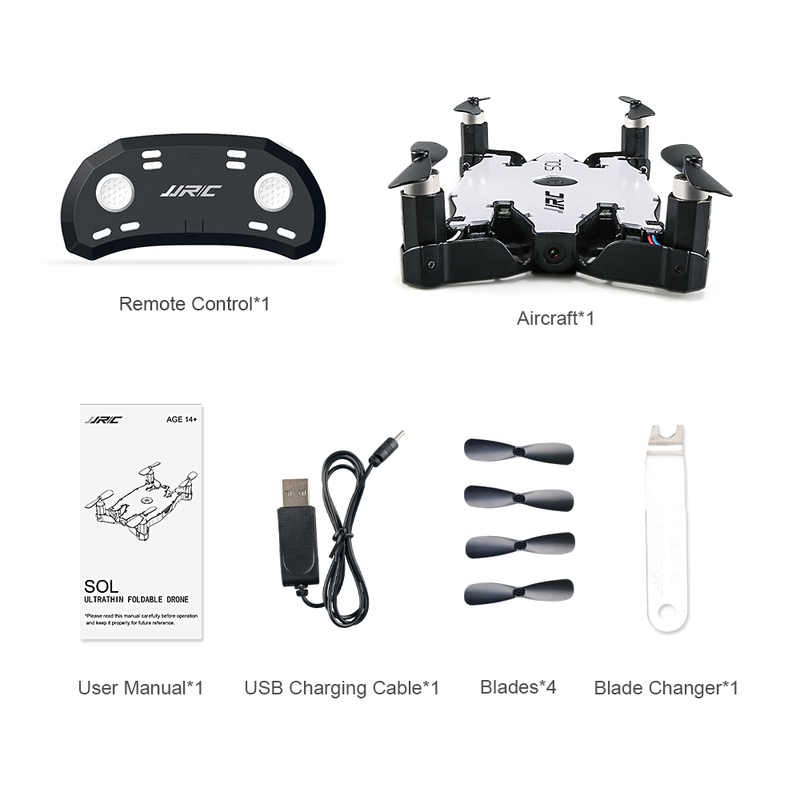 A drone is like a magical key that opens up a new world that hasn’t yet been sen by anyone. 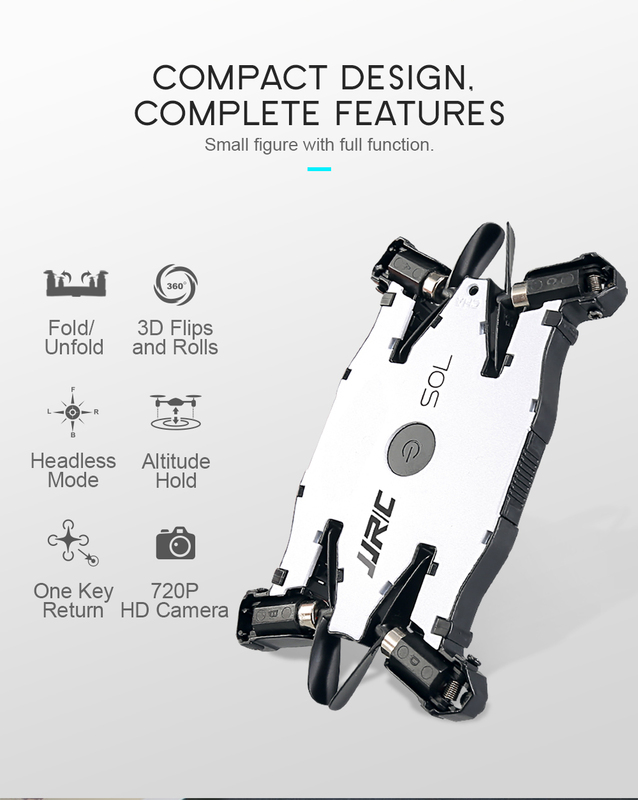 It gives a fresh perspective for fantastic photographs and videos that will take your breath away. 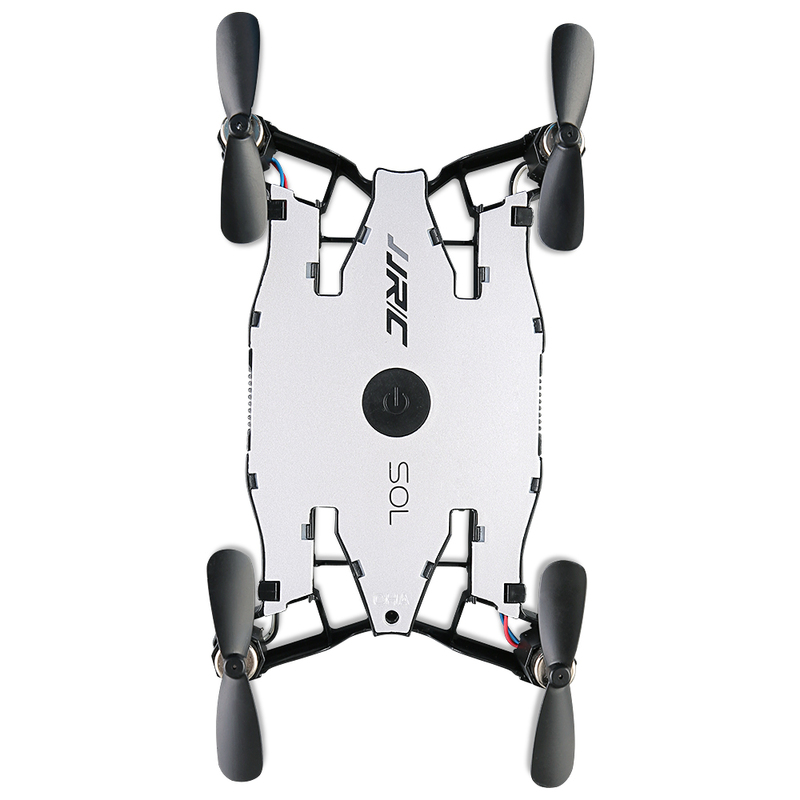 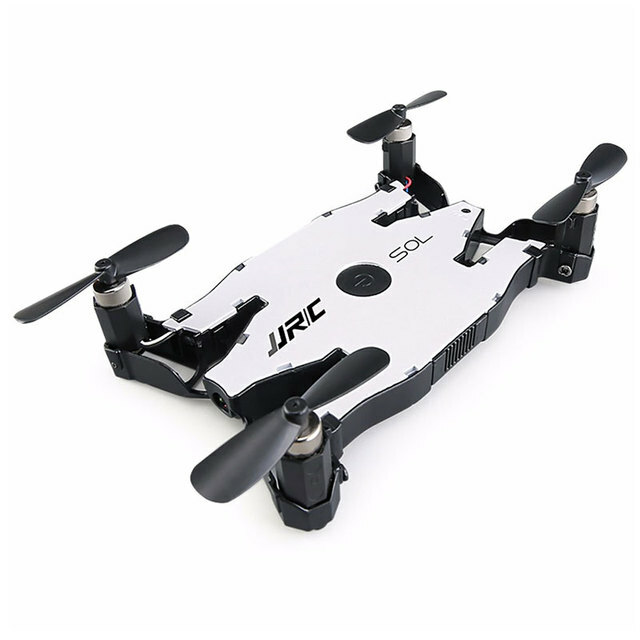 For people that are always on the go, check out the JJRC Ultrathin Flodable Camera Drone! 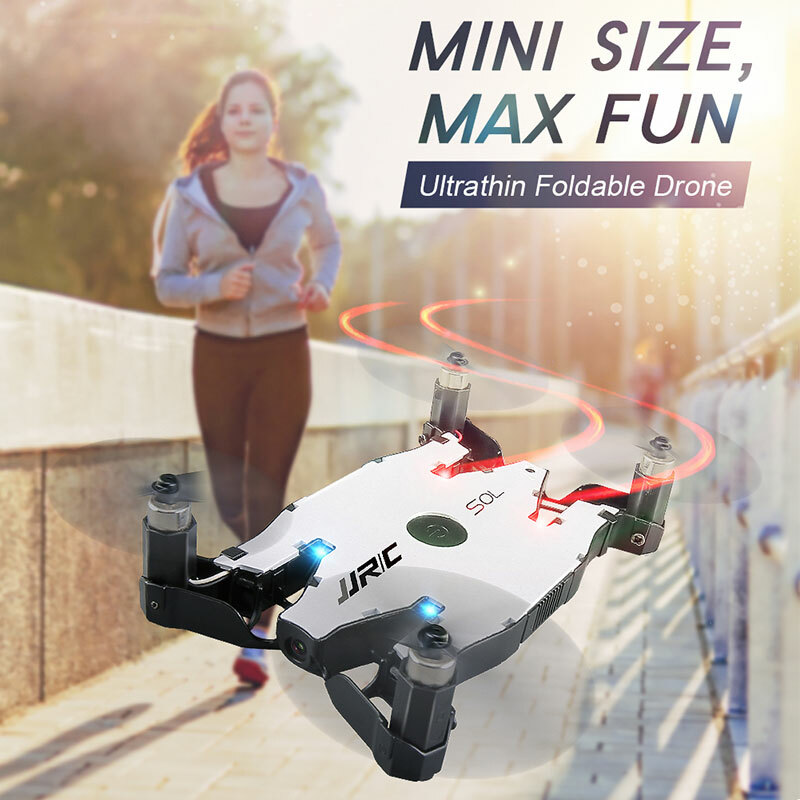 You might be doubting its capacity because of its size but the manufacturers added excellent features to this compact machine. 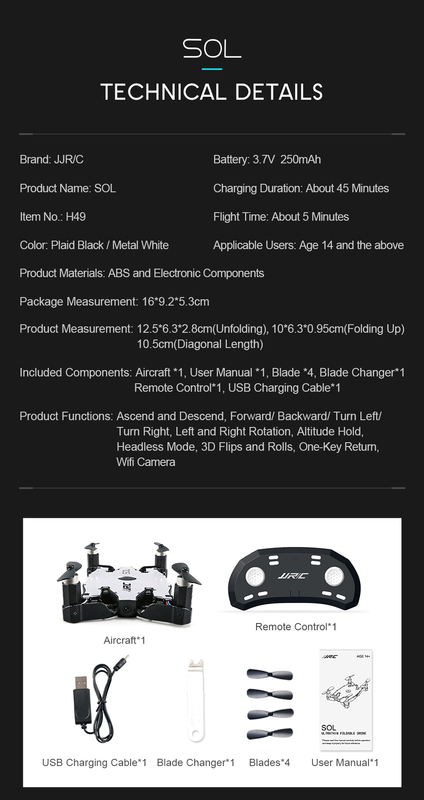 It has a 720 pixel HD Camera, WiFi FPV, Altitude Hold and can be operated using your smartphone or the special remote controller. 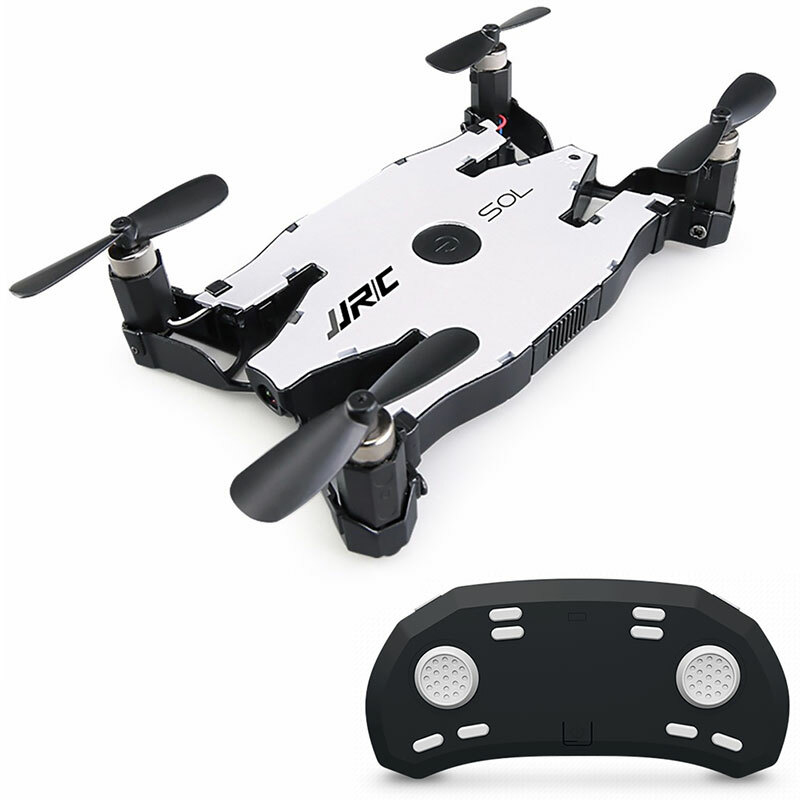 The JJRC Ultrathin Foldable Camera Drone is made out of a durable alloy case and foldable propellers. 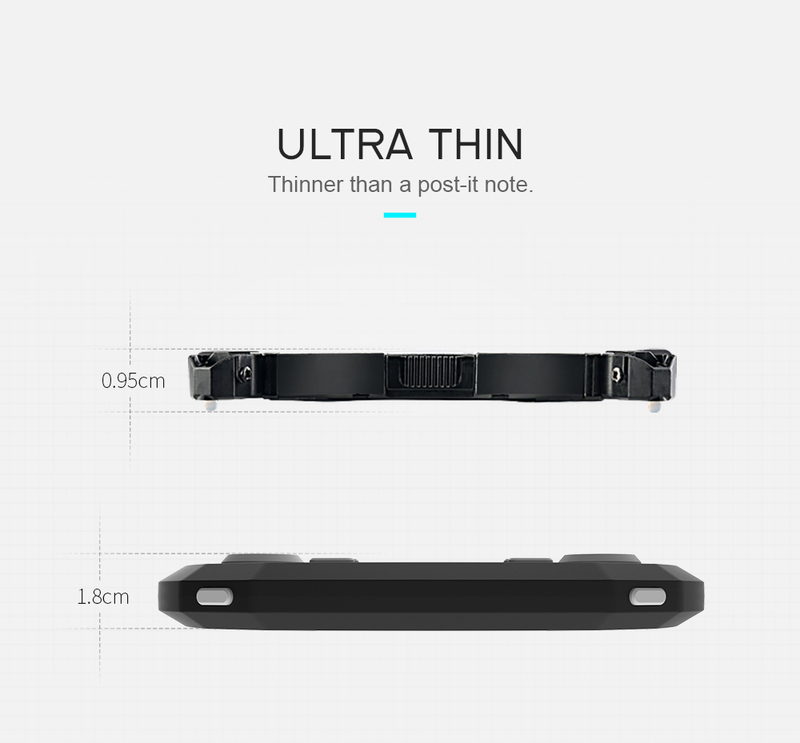 It has a thickness of 0.95cm when folded. 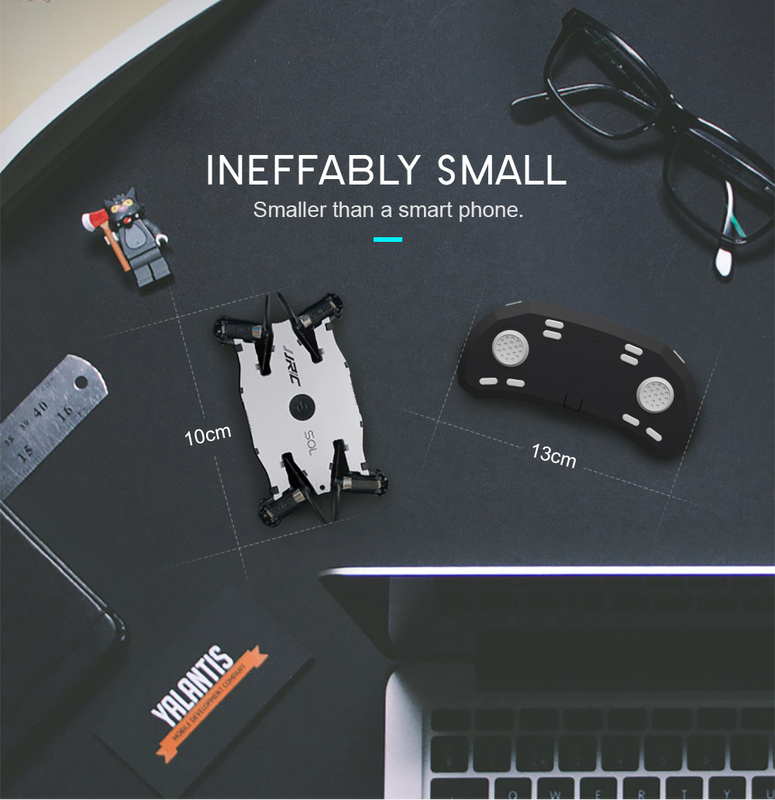 The remote control can fit in your pocket. 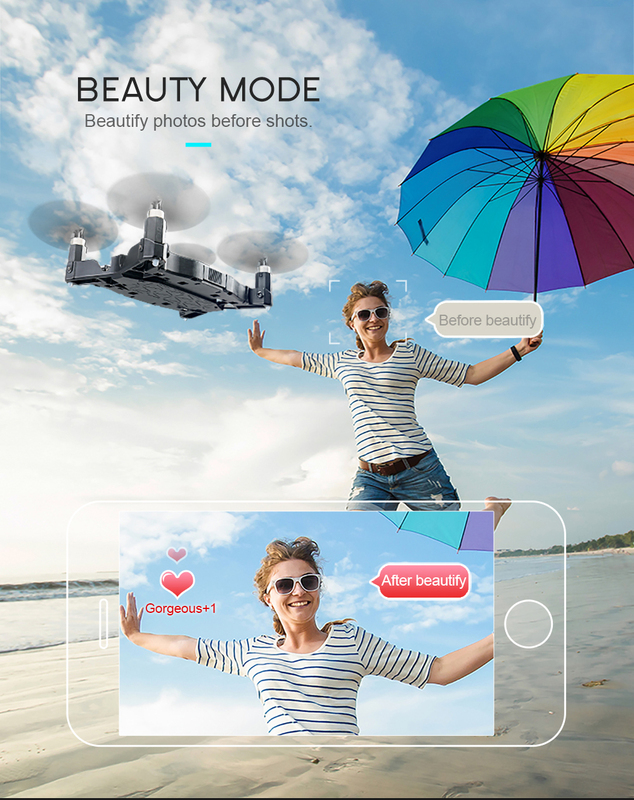 This makes the perfect tool to take great shots while you are traveling. 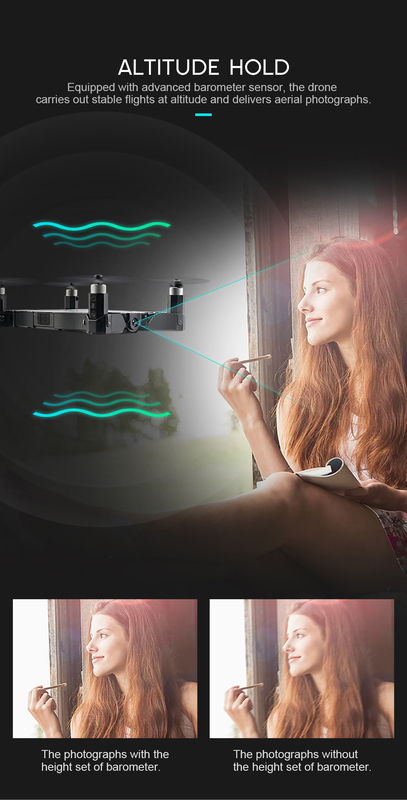 This drone comes with an advanced barometer sensor. 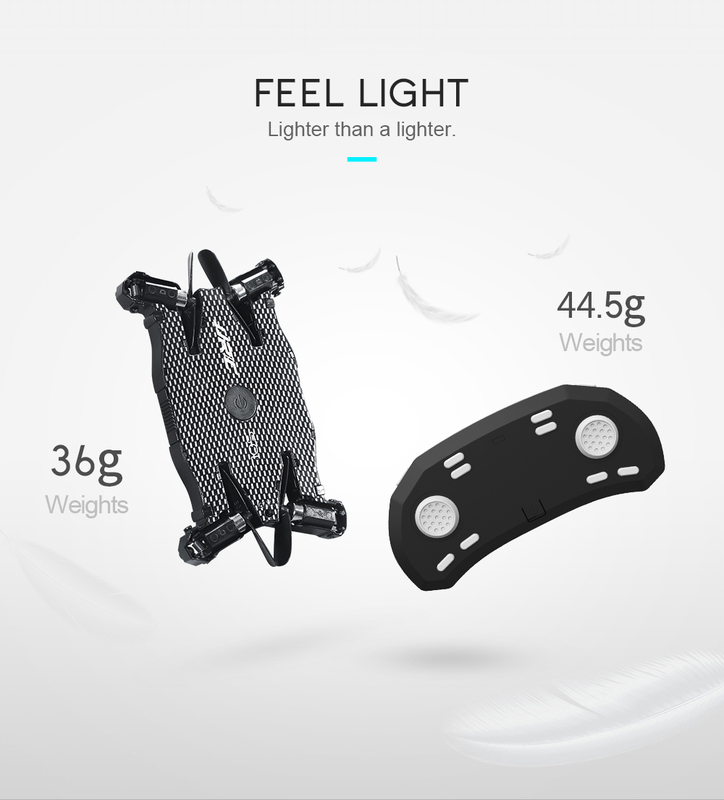 This means that it is able to remain stable even at high altitude. 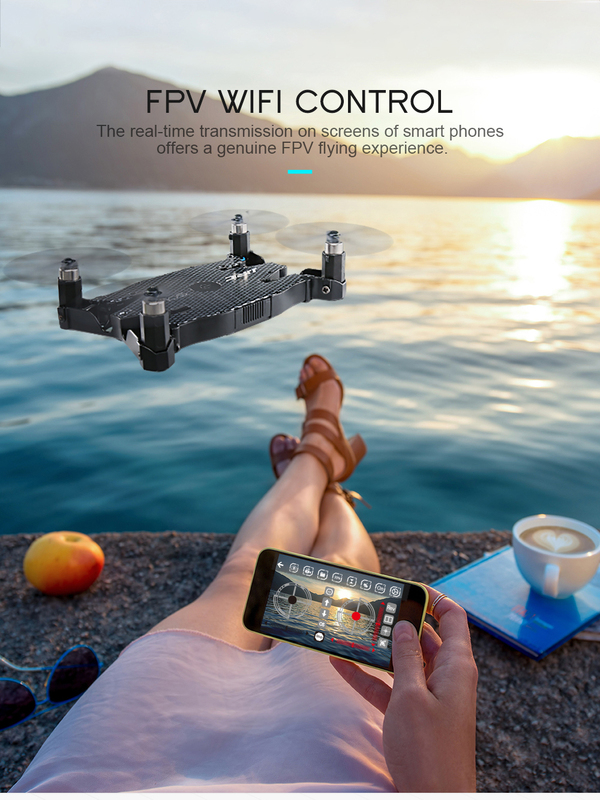 You don’t have to worry anymore about wasting precious moments with blurred aerial shots. 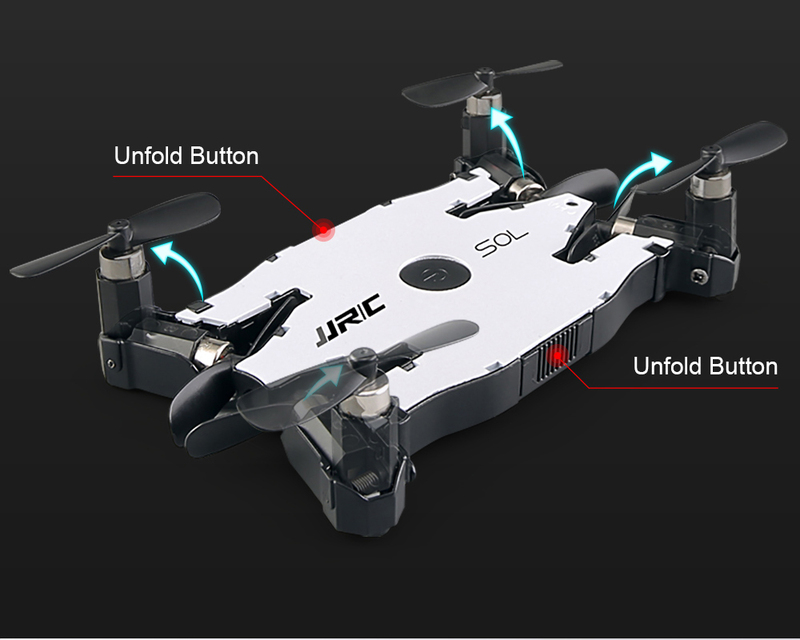 Beginners will find using this drone as a huge relief. 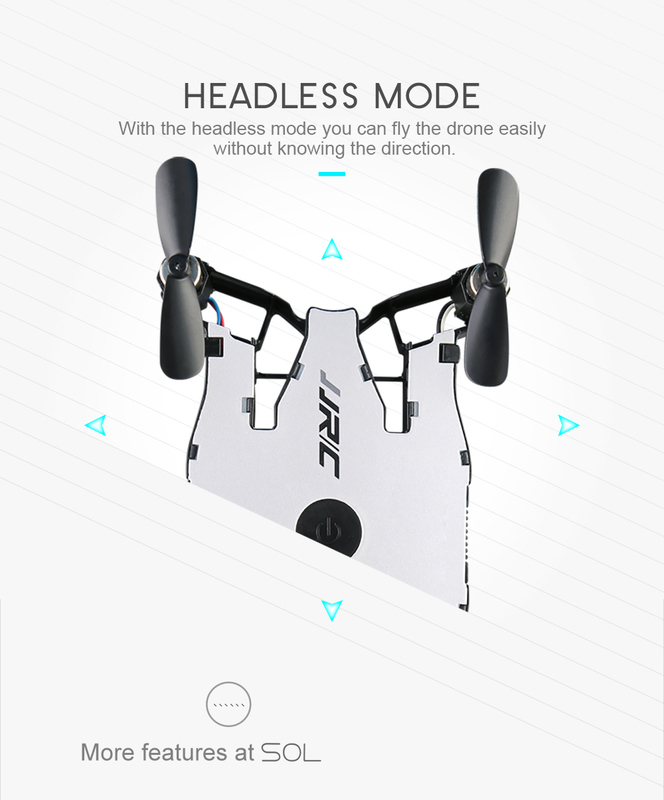 It features a one-button landing/takeoff/return and headless mode. 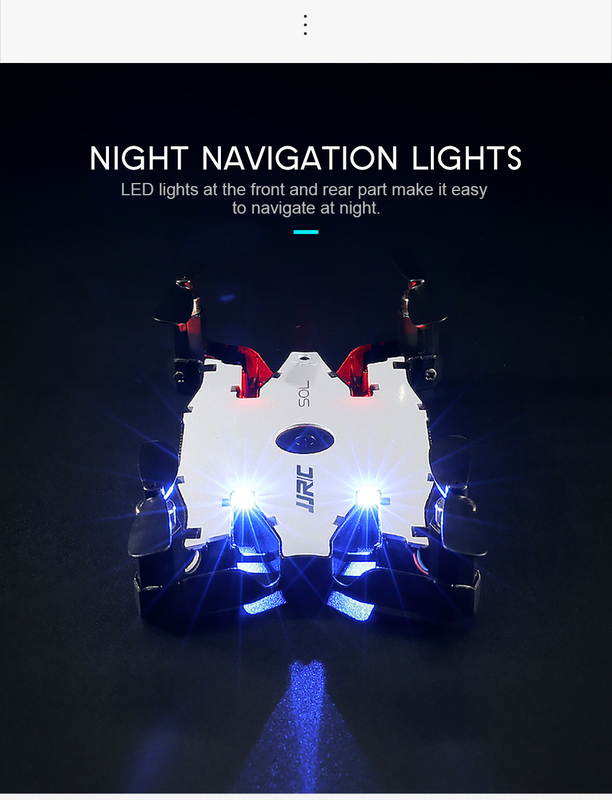 LED lights are also installed at the front and back part to make it easier to navigate at night.Level up your photography and videography skills. 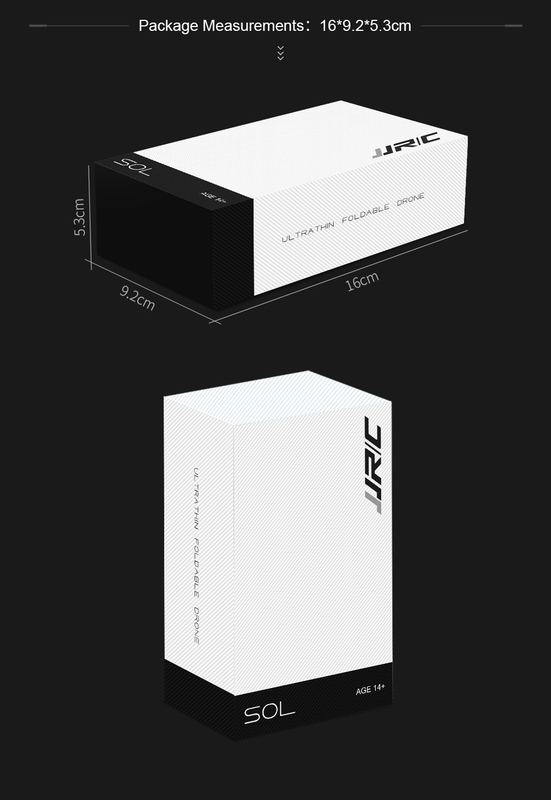 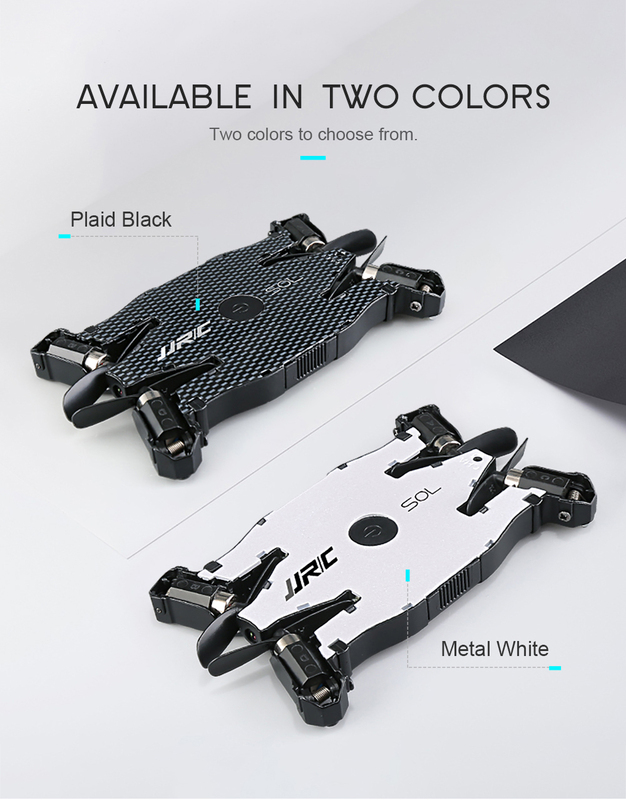 Buy the JJRC Ultrathin Foldable Drone today!